Put a stop to self-sabotage and overcome your fears so that you can gain the confidence you need to reach your goals and become your own best friend. Too many people seem to believe that they are not allowed to put themselves first or go after their own dreams out of fear of being selfish or sacrificing others' needs. The Self-Love Experiment rectifies this problem. Whether you want to achieve weight loss, land your dream job, find your soul mate, or get out of debt, it all comes back to self-love and accepting yourself first. 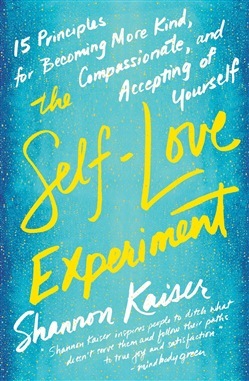 Shannon Kaiser learned the secrets to loving herself, finding purpose, and living a passion-filled life after recovering from eating disorders, drug addictions, corporate burnout, and depression. Shannon walks you through her own personal experiment, a simple plan that compassionately guides you through the process of removing fear-based thoughts, so you can fall in love with life. If you want to change your outcome in life, you have to change your daily habits and perspective. Shannon takes you on this great journey into self-love and true self-acceptance. 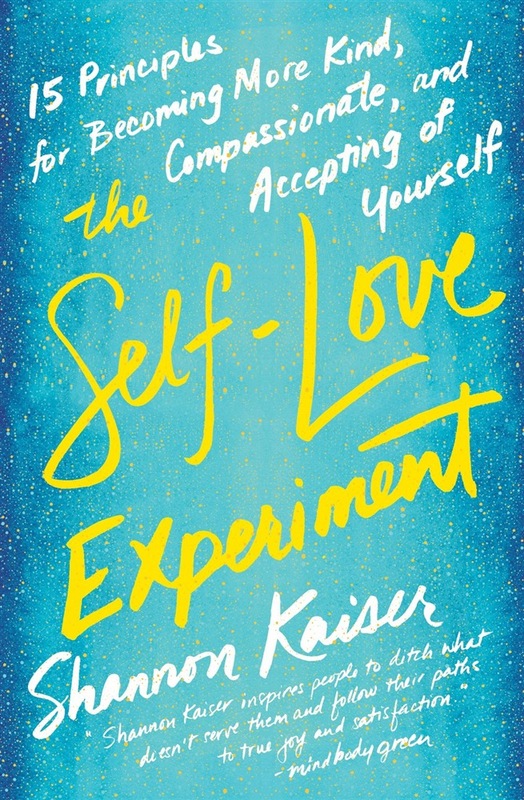 Acquista The Self-Love Experiment in Epub: dopo aver letto l’ebook The Self-Love Experiment di Shannon Kaiser ti invitiamo a lasciarci una Recensione qui sotto: sarà utile agli utenti che non abbiano ancora letto questo libro e che vogliano avere delle opinioni altrui. L’opinione su di un libro è molto soggettiva e per questo leggere eventuali recensioni negative non ci dovrà frenare dall’acquisto, anzi dovrà spingerci ad acquistare il libro in fretta per poter dire la nostra ed eventualmente smentire quanto commentato da altri, contribuendo ad arricchire più possibile i commenti e dare sempre più spunti di confronto al pubblico online.